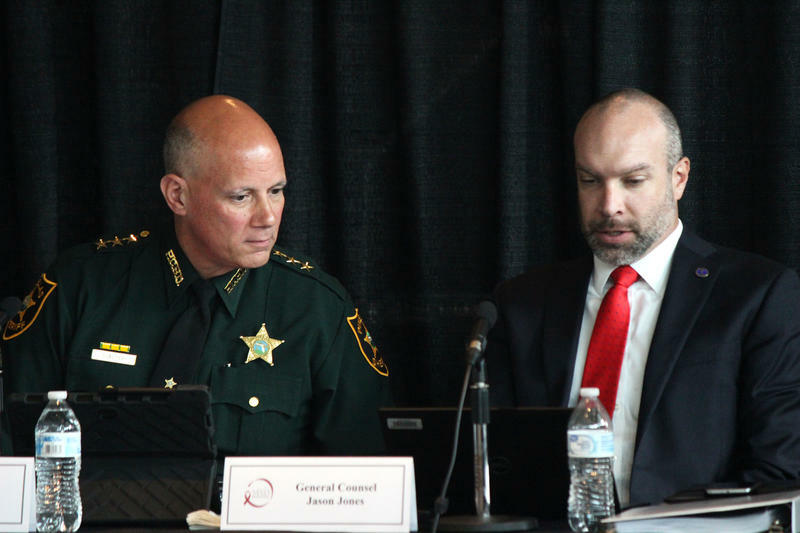 Pinellas Country Sheriff Bob Gualtieri speaks to Jason Jones, general counsel for the Florida Department of Law Enforcement, during a meeting of the Marjory Stoneman Douglas High School Public Safety Commission at the BB&T Center in Sunrise. Cruz had "intensive, intensive contact" with Henderson Behavioral Health, a provider based in Broward County. But when he turned 18, he refused services, said Pinellas County Sheriff Bob Gualtieri, who chairs the Marjory Stoneman Douglas High School Public Safety Commission. The commission met for the third day in a row Thursday at the BB&T Center in Sunrise. "He fell off the grid. He fell off the radar," Gualtieri said. "There was nobody that was looking at him, and the intensive services abruptly stopped." Gualtieri and other members of the commission argued Cruz was an example of someone who was known to be at risk of committing a crime but was not adequately tracked by mental health providers or law enforcement. 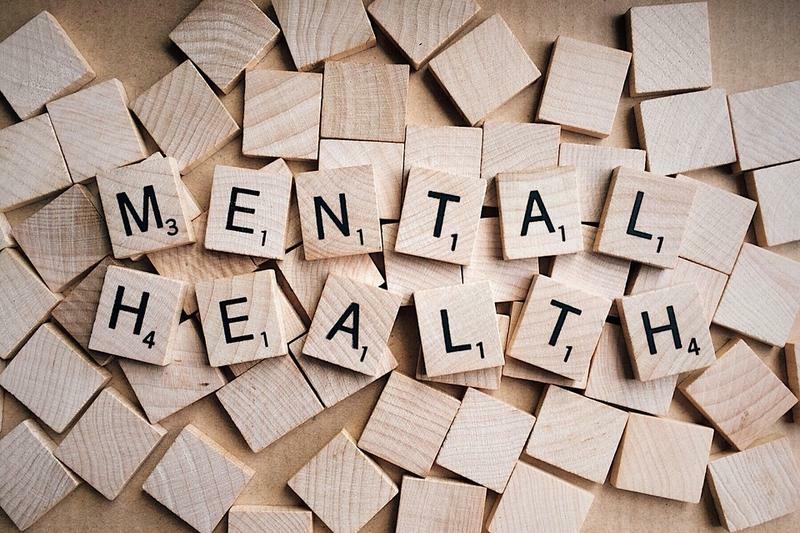 Short of Florida's Baker Act, which enables families to provide temporary detention for people who are mentally ill, there are limited ways at present to monitor people at risk of committing a crime. "There's a gap," Gualtieri said. "Somewhere between 'okay' and somebody that meets the criteria for a Baker Act. And there's a whole lot of people who fall in this gap." Gualtieri said he wants to recommend state lawmakers find a way to keep track of people in that "gap." "You have to balance it against civil rights, because you're depriving people of their freedom. … And that's the dilemma. This truly is a dilemma situation," he said. Max Schachter, whose son, Alex, died in the shooting, sits on the commission. He said a major problem is that state agencies that work with at-risk individuals don't automatically share information. "It's never going to get fixed if we're not communicating," he said. "We could have more of these attacks if we don't address these issues."